8/19/2016 Great people, very well informed and friendly. Fast and reliable service! Will be using again for all my trailer repairs/inspections/upgrades. HIGHLY recommend these guys, they are awesome to deal with! 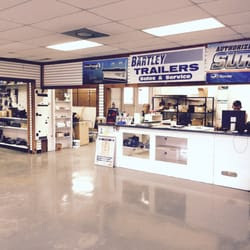 Have you given your review of Bartley Trailers?